When the world today is constantly looking for alternative energy, the countries with highest natural gas reserves are catering to most of the world’s natural gas needs. 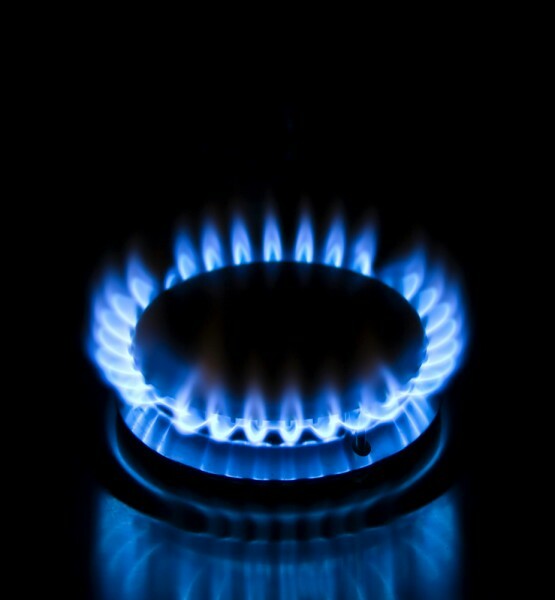 The demand for natural gas might be at its all time high right now, and rising. With 2015 rate peaking at 3.4 cubic trillion meters of gas annually, even if the current consumption rates are maintained, the world would have depleted its remaining recoverable resources in the next 250 years. But with the consumption rates slowing creeping up by 2-3% every year, chances are we shall be left without natural gas in just 80-100 years. That poses quite a difficult situation for our future generation. The rate at which the demand seem to rise, by 2035 demand for natural gas might stand at almost a double at what it stands at today. This means even more pressure on the countries with highest natural gas reserves to produce enough gas to meet the world demands. Efforts to discover new sources and reserves are also being undertaken around the world with obvious great enthusiasm. And over the past years there have been some amount of success in the same endeavors. Time and again we have new announcements of shale gas renewable resources, deep drilling and drilling efforts in various parts of the world like Central Asia, South Africa and Africa, which are constantly adding new updates to the gas reserve situations. Though shale gas deposits are yet to be added to the proven reserve numbers, there have been significant developments in some of the countries on our list on that front. U.S and Canada, for instance, might see a significant increase in proven resources if the development of shale gas is considered. That being said, the countries on the current list are constantly under the radar for sitting on the valuable gas reserves, which obviously has them making some big bucks with each increase in world demand. No surprises that a lot of them feature among the 10 Richest Countries in the World by 2015 GDP. Check out the list based on figures from the World Factbook, to find out where the world’s greatest natural gas proven reserves lie!